We await for you in “Mimoza” with a smile. Gey & Pet frendly restaurant. Well-known global brand shop in Dubrovnik! Just a breath away from Dubrovnik stands mysterious island of Lokrum. It’s one of the World’s seven cursed islands. Perfect place in Dubrovnik for all occasions. 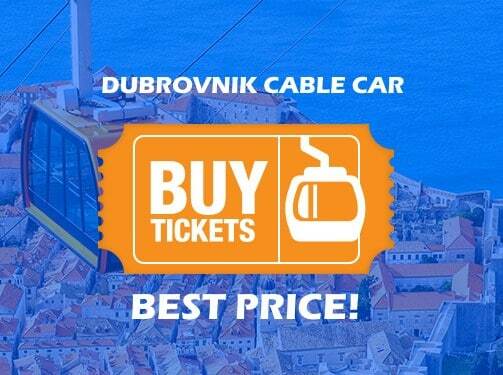 The best view of the entire Dubrovnik area! The best nightclub in Dubrovnik. Where life is never boring! Family restaurant specializes in offering daily meals. The palace has served a variety of public functions. The best beach in Dubrovnik. 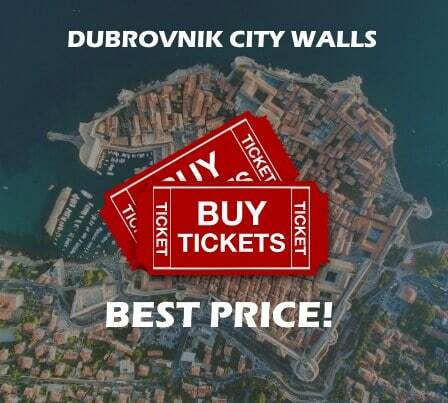 The best Hostel in Dubrovnik! One of the key forts in the Dubrovnik City walls defence. One of the most important architectural parts of Dubrovnik.